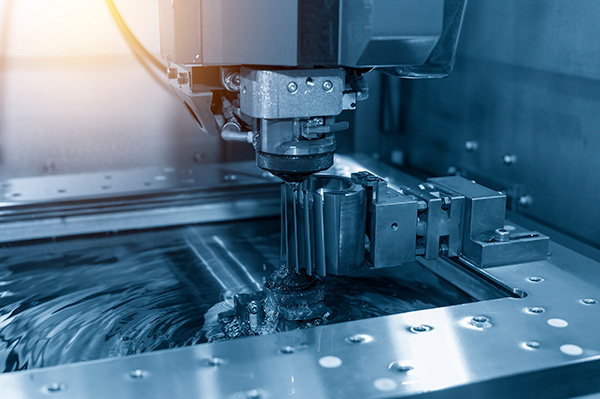 As an aluminum die casting and forging manufacturer, we provide turnkey manufacturing and thermal management solutions to clients across the globe. To support our clients, we are RoHS compliant and ISO 9001:2015 certified. Our aluminum die casting facility provides our customers with a lightweight product that can withstand the highest operating temperatures. Ideal for demands in a broad range of networking and infrastructure equipment, most importantly RF filter boxes and housings requiring heat dissipation. Getec’s aluminum die castings provide durability with minimal weight for shields and housings. 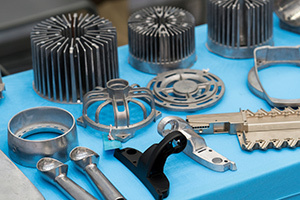 Getec is one of the leading turnkey aluminum die casting manufacturers in North America. Our products and services are backed by over 30 years of experience with many different industries. Contact us for a quote and more information about how our turnkey die casting services help you at 888-999-8499 or our simple online contact form.